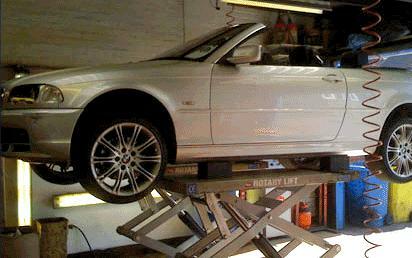 We are a MOT test station, service and mechanical repair centre. We are also capable of diagnostics on engine management problems, this covers most makes and models. 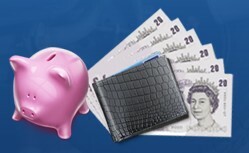 Honesty is a huge part of our business, we don't want to be wasting our time as much as you don't want to be wasting your money! We have recently purchased tyre equipment so are able to do tyres now, we quote a very competitive price. Orpington and St Mary Cray train stations are close by for persons who wish to drop their vehicles off with us and commute to work. Payments can be taken over the phone. Drop off and collection of vehicles can be done out of hours as there is non-permit parking in Broomhill road (our forecourt cannot be used as it's gated off). Any queries / questions please contact us. We are also open Saturday mornings for MOT's. We test class 4 vehicles. All MOT failures come with 14 days (10 working days) free retest. 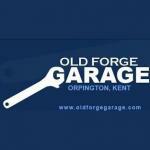 I had my VW golf TSI remapped today by Brent at the Old Forge Garage. Im really impressed by the results. It drives like a completely different car and feels much more aggresive in higher revs. Very helpful & friendly garage. 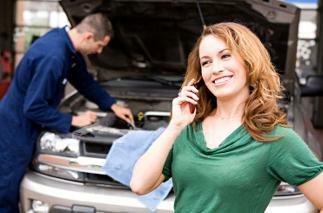 Had my car booked in for a service and have to say they were excellent and very helpful. I would highly recommend this garage, very friendly. 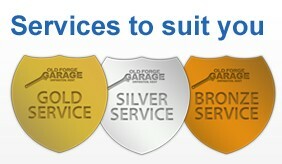 I booked my car in for MOT with Laurie from the Old Forge Garage, all of the staff were helpfull and corteous and couldnt be helpfull enough, its hard to find a decent and honest garage in this day and age and the boys at the old forge come highly recommended!